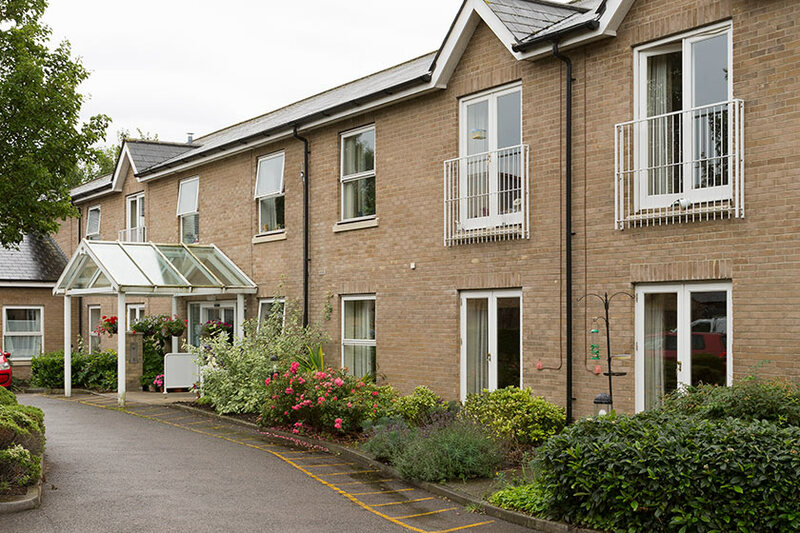 Situated in the bustling village of Sawston, Bircham House provides quality homes with a range of on-site services and facilities at the heart of a thriving local community. 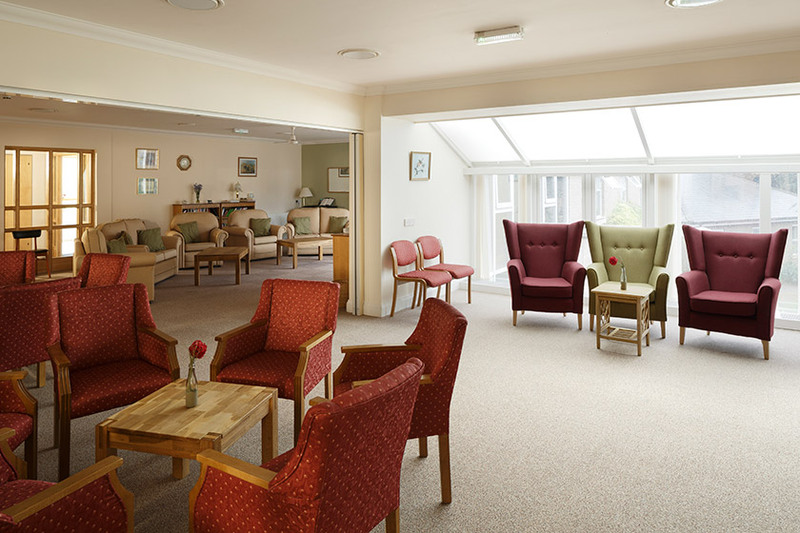 Designed to offer comfort, independence and peace of mind, Bircham House has everything you need to enjoy a happy, fulfilling retirement. At Bircham House, you choose the lifestyle that suits you. In the morning, a local shop can deliver your newspaper, and during the day we’ll give you a call to check you’re okay. After breakfast in your apartment, you might choose to meet friends in our communal lounge, or take part in one of our regular activities. At lunchtime, the restaurant serves delicious two-course hot meals, and friends or family can join you. If you fancy a change of scenery, the historic city of Cambridge is only eight miles away, where you could spend a few hours shopping with friends or family, take a stroll along the river, or just enjoy the sights. In the afternoon, you could join us for one of our regular social events, take part in an arts and crafts workshop, enjoy some musical entertainment, or visit the hairdresser for some pampering. By evening, you may want to take it easy after all the activity! If not, you can always join friends to watch TV, or for a chat, a game of cards or a mutual hobby. I find Bircham House a very comfortable place to be. I have my own flat, but when I want company, there are plenty of people. Accessible landscaped garden with a water feature and seating. Axiom Care is regulated by the Care Quality Commission (CQC). On the edge of Sawston, with shops and other amenities within a 15 minute walk. Cambridge city centre is only eight miles away. 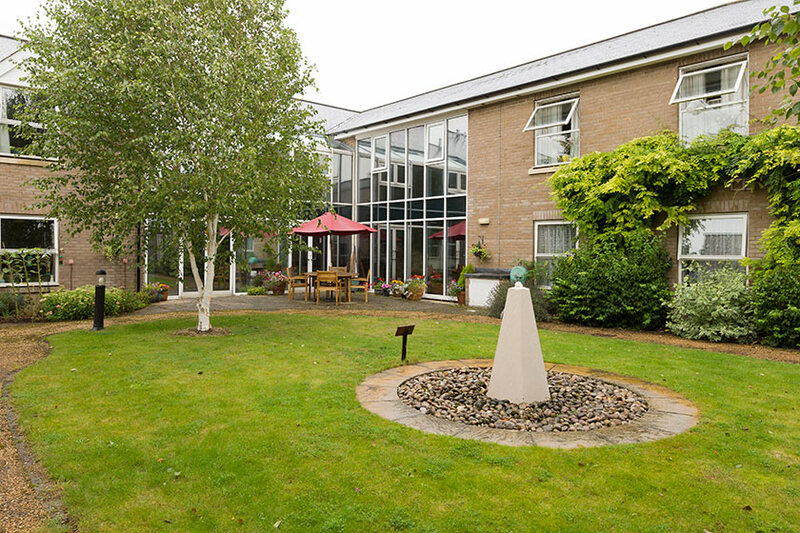 Sawston Medical Practice is less than a 5 minute walk away. There is a bus stop just over the road, with a regular service into Cambridge. The railway station and bus station in Cambridge make it easy to travel further afield. Use of communal laundry facilities is charged separately. 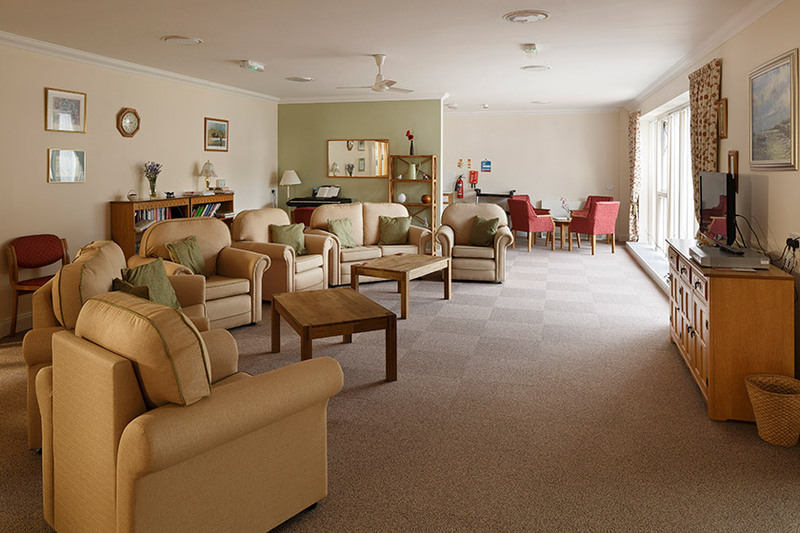 Bircham House may not be suitable if you require a substantial amount of regular nursing care. While you’re here, we may assess if you would benefit from care and support services, and our care provider, Axiom Care, may arrange to visit you at home to discuss your needs. For your care to be funded by Cambridgeshire County Council, you must have had your needs assessed and approved by the adult social care team.